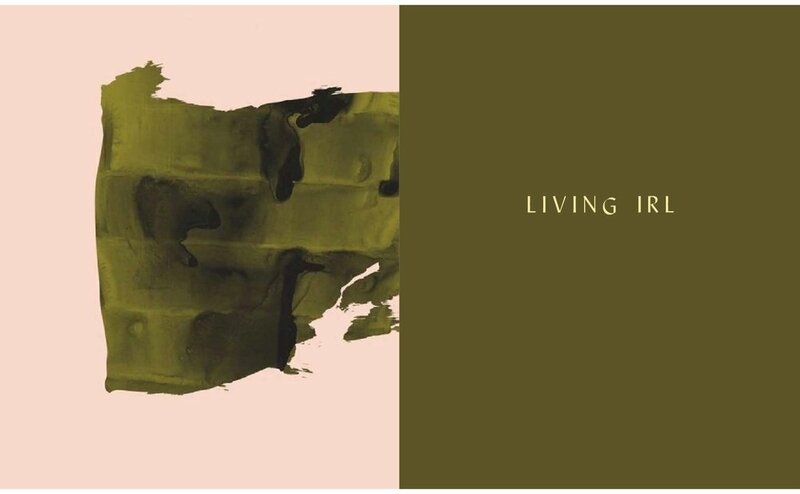 Identity and brand created for Living, IRL, an online community focused on telling stories, connecting with each other, and the role technology plays in navigating real life. The brand is typography driven, and aimed at reflecting the existence of modern humans with one foot in the tangible world and one in the digital world. Sample layout created for web design inspiration and type hierarchy usage.